Fill out the form below to schedule your free initial consultation. Filling for a bankruptcy is one of the most stressful and complicated processes that a person can undergo. If you happen to make some bankruptcy blunders, you will surely have greater chance for your case to be rejected by the court. Its best for you to find a Bankruptcy Attorney that has great experience that can explain the basics of bankruptcy and other concerning matters. I have over twenty years of experience as a Bankruptcy Lawyer and have helped thousands to a new financial beginning. In your free initial consultation, I take pride in having your best interest at heart. I will listen to you, evaluate all aspects of your case and give you my best recommendation. Are you considering filling bankruptcy? When you find yourself in financial trouble and it seems like there is no other solution, you may need to consider filling for bankruptcy as a way to protect yourself and your assets. Bankruptcy is one of the toughest decisions you can make. Your attorney should put your needs first. 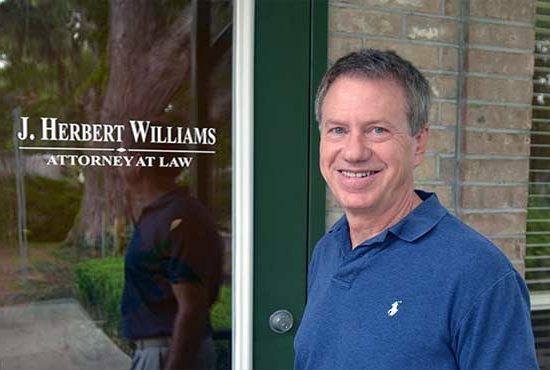 J. Herbert Williams is a Bankruptcy Attorney in Ocala, Florida that has over twenty years of experience. He provides a free consultation to evaluate your current financial situation and to provide initial advice on how you should move forward. 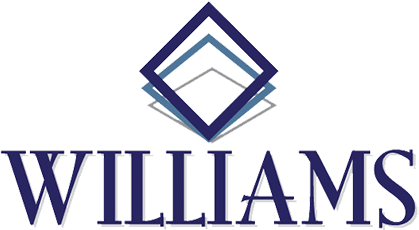 J. Herbert Williams has over twenty years of experience as a Bankruptcy Attorney and has helped thousands to a new financial beginning. If you are considering filing for Bankruptcy, make sure to give J. Herbert Williams a call.